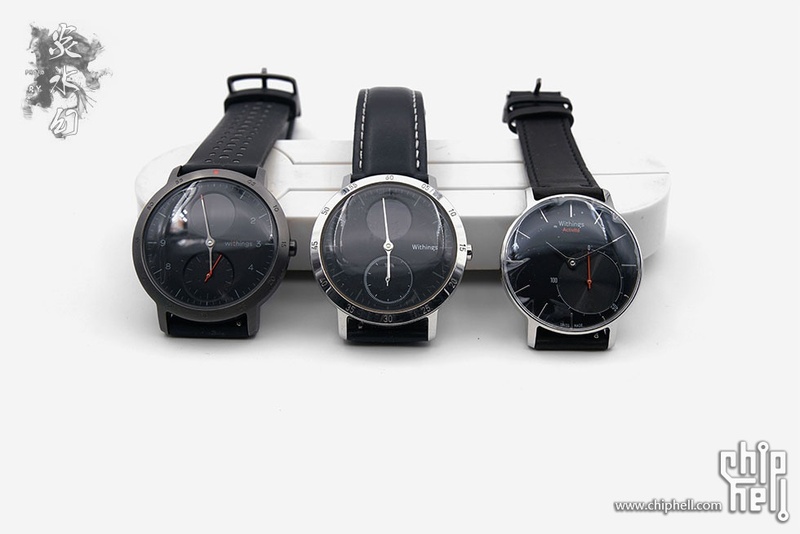 ↑ [Withings Steel HR Sport] 橡胶多孔表带,实际带了几天也还好,但是还是喜欢皮质与皮肤接触的感觉,后来换了真皮表带.包装内手表扣在一个黑色椭圆型海绵上. ↑ [Withings Steel HR Sport] 开机,默认有电. ↑ [Withings Steel HR Sport] 全部设定完成,不到10分钟.可以使用了. ↑ [Withings Steel HR Sport] 表带背面,小孔多透气性好. ↑ [Withings Steel HR Sport] 抽电器这次取消了磁性,充电感受不是很友好,但是个把月充一次也就没啥讲究了. ↑ [Withings Activité] 打开露出本体,绒布内衬手感很好,默认表带小牛皮,蓝宝石表盘,表盘带[SWISS MADE]瑞士制造,法国设计,(?ì _ í?)这是这支贵的原因. ↑ [Withings Steel HR 40mm] 连表带52G和Sport差不多. GMT+8, 2019-4-26 19:40 , Processed in 0.027026 second(s), 18 queries , Gzip On, Redis On.